Election vote will be held after the close of the regular meeting and is open to all paid SODA members who are current with their yearly dues. If you are interested in running for a board position please send a message on the Contact Us page. Did you get your official City of Dearborn calendar? 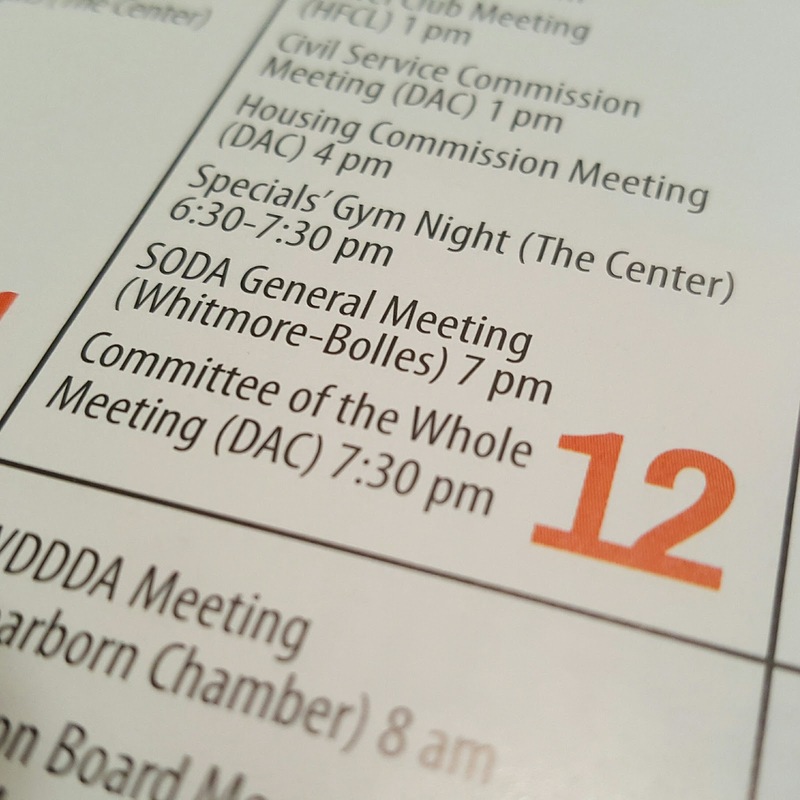 All SODA meetings through May 2017 are listed! 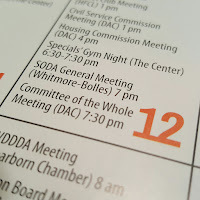 These meetings, and future meetings and events, are also available on the City Google online calendar.